Microsoft Excel is one of the most popular spreadsheet programs out there, but few take it beyond its basic capabilities. The truth is that Excel boasts a trove of intuitive features that can solve complex data problems, present information, and even automate basic tasks—improving your productivity and hiring potential. 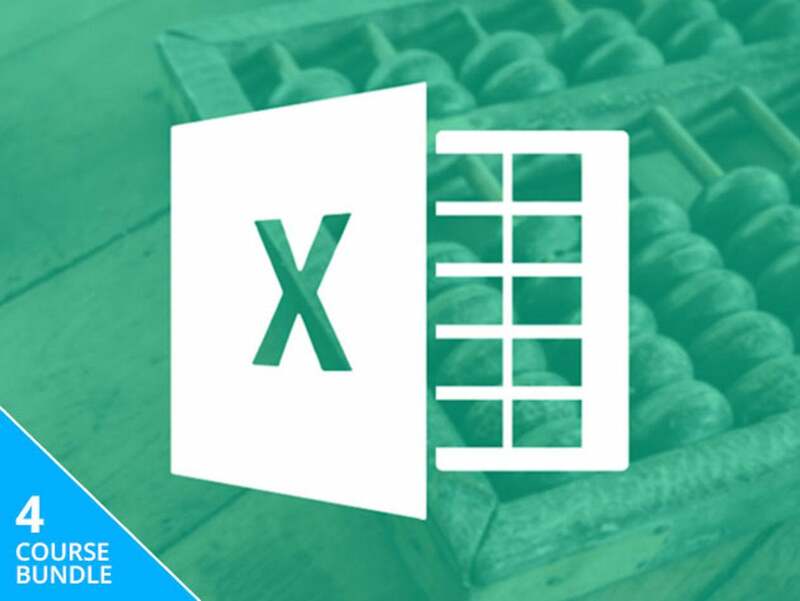 The Ultimate Excel Bootcamp Bundle can show you how to leverage this program to its full capability, and it's on sale for over 90% off its usual price. This 4-course collection boasts more than 70 hours of training in Excel and its business applications. First, you'll start with the essentials, like understanding conditional, cell, and number formatting and popular formulas. Then, you'll move on to more advanced concepts, such as financial modeling with Excel and presenting data via PivotTables. And, with lifetime access, you can work through the collection on your own time and at the pace that's right for you. Now, you can start your Excel education with the Ultimate Excel Bootcamp Bundle, on sale for $49.